It’s a remarkable milestone few bands have achieved… 50 years of continual touring and recording… and always at the highest level. 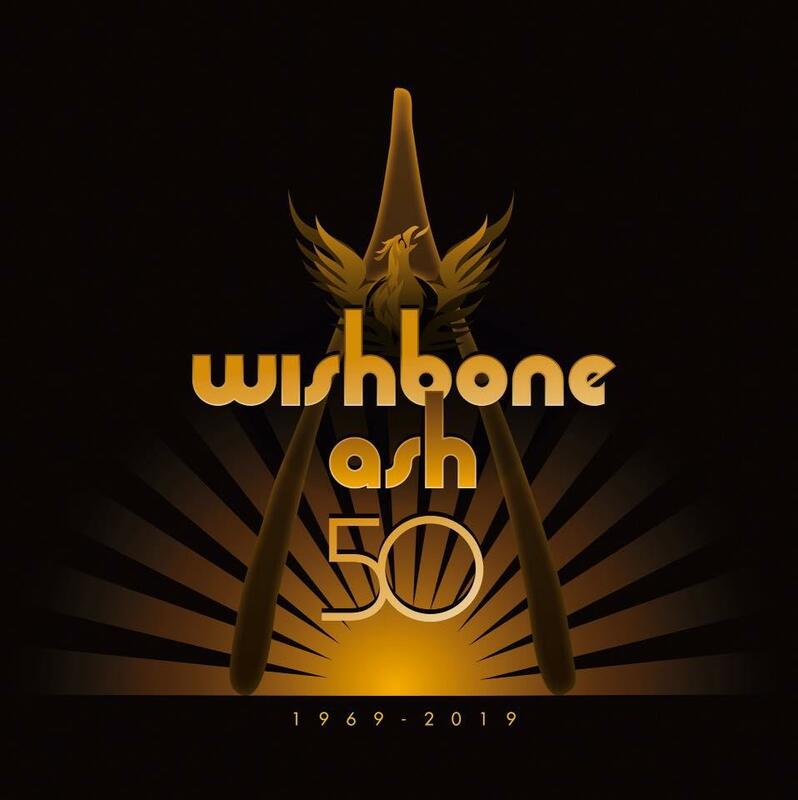 As Wishbone Ash take their place amongst an exceptionally rare elite, they’ll be celebrating the occasion with a SPECIALLY EXTENDED SHOW, taking the audience on a unique journey through their illustrious history. Having sold millions of albums, the band’s iconic twin-guitar sound has become familiar to audiences around the world with legendary classics such as The King Will Come, Throw Down The Sword & Blowin’ Free. Join in the celebrations and become a part of rock history as they mark this incredible anniversary back on home soil in the UK… where it all began! Definitely one not to be missed!